I just buy a new iPhone xs, and I want to transfer playlist on iTunes to my iPhone xs, how do I achieve it ? Playlists in iTunes can't be copied to iPhone? You're kidding me! You must learn how to transfer playlist from iTunes to iPhone if you have some killer playlists in iTunes and want to enjoy your music life on the go. Anyway, don't worry about that. 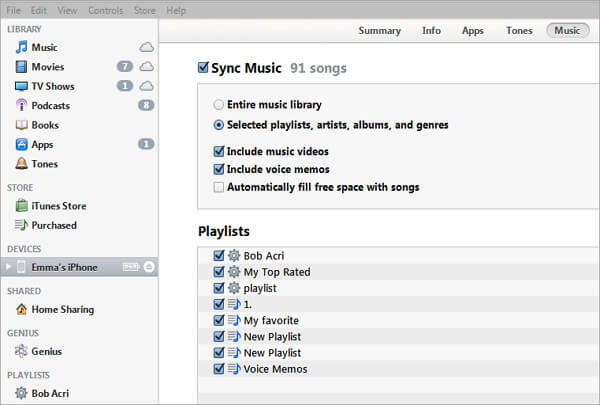 Here are 2 solutions to solve your problem: sync iTunes playlist to iPhone or copy playlists from iTunes to iPhone directly. Choose the one that's right for you. 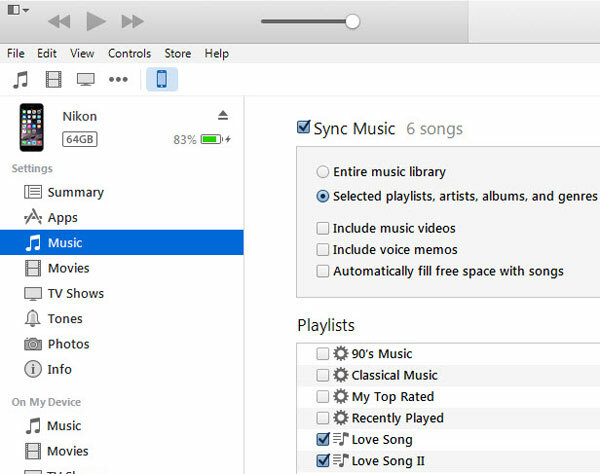 Obviously, iTunes is the best tool to manage music: import songs from CD, purchase music from iTunes Store, create amazing playlists with hundreds of songs, and even play music on a computer as a player. 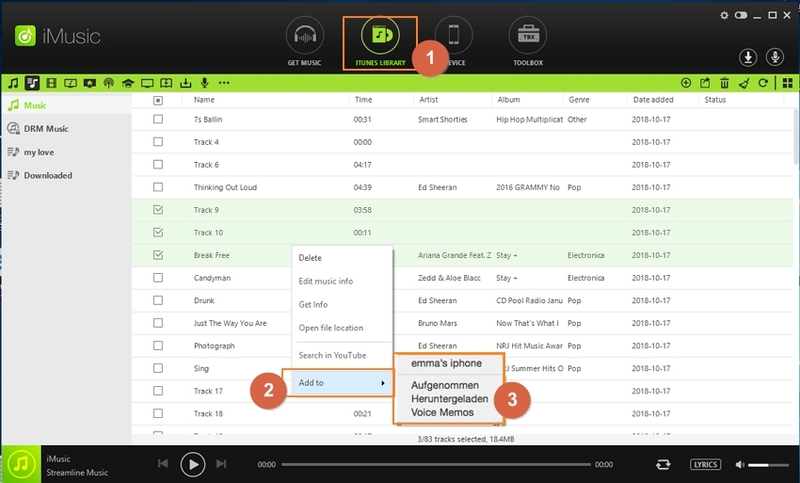 More important, it is the tool for you share music or playlists between your computer and your iPhone, iPad and iPod. 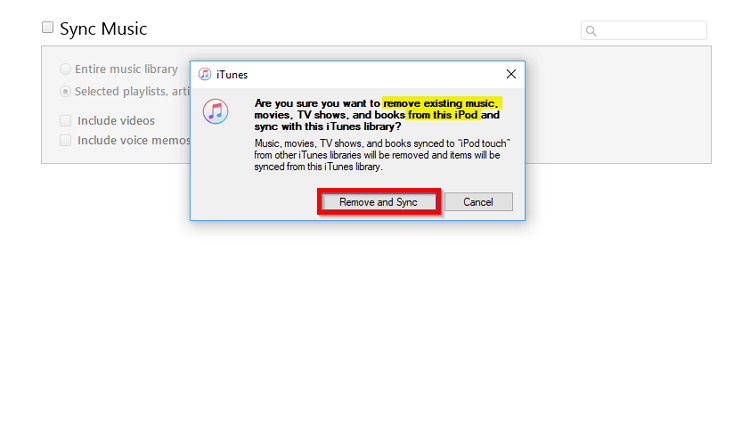 Here are the steps for how to use iTunes to sync iTunes playlists to your iPhone. Notes: the steps for copying playlists from iTunes to iPhone XS Max/XS/XR/X/8/7/7 Plus/6s/6s Plus/6/6 Plus/SE are different for different versions of iTunes. First, you're supposed to know which version of iTunes you're using on Mac, remember to use the latest iTunes, launch iTunes and click "iTunes" > "About iTunes". On PC, launch iTunes > at the very top left, click the little icon to choose "Show Menu Bar", go to "Help" men to choose "About iTunes". Plug your iPhone to the computer, making sure your iPhone is detected by your iTunes and displayed in iTunes. Click the "Music" icon below the menu bar or in the left bar. And then check the box for "Sync Music". Choose the option "Selected playlists, artists, albums, and genres". Then in the Playlists area, check the playlists you want to add to your iPhone. Connect your iPhone iPhone XS Max/XS/XR/X/8/7/7 Plus/6s/6s Plus/6/6 Plus/SE with your computer, ensure your iPhone is displayed in iTunes and click it. Click the "Music" icon in the left bar. And then check the box for "Sync Music". iTunes Playlists synced to your iPhone may not work properly. Before the transferring, you must ensure all songs in the playlist are in your iTunes, for a playlist is only a list for these songs. When copy iTunes playlists to iPhone via iTunes, iTunes may be unresponsive. You need to be patient. That's a problem that most of iTunes users could encounter, especially when there are many files managed by iTunes. To avoid the problem, you can try solution 2. To know more details, you could click here to get more professional answers. Besides using iTunes to sync playlists to iPhone XS Max/XS/XR/X/8/7/7 Plus/6s/6s Plus/6/6 Plus/SE, you have another choice: use iMusic. It's not a competitor to iTunes, but the best iTunes companion. iMusic is also the best helper for you to download music. 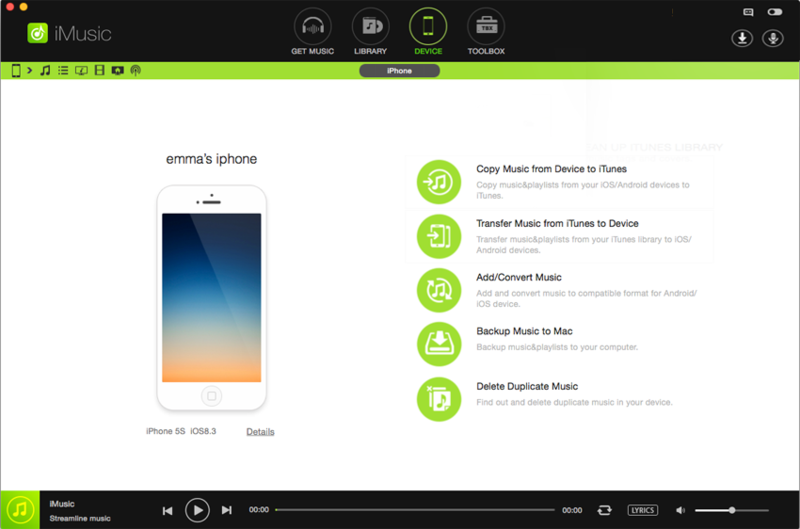 It is specially designed for people to transfer and manage your music library from device to device . 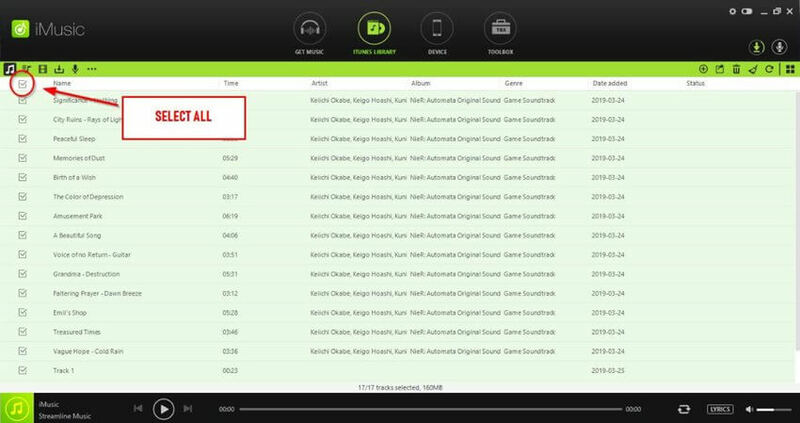 Besides, it also could download and record music from any music sharing sites. 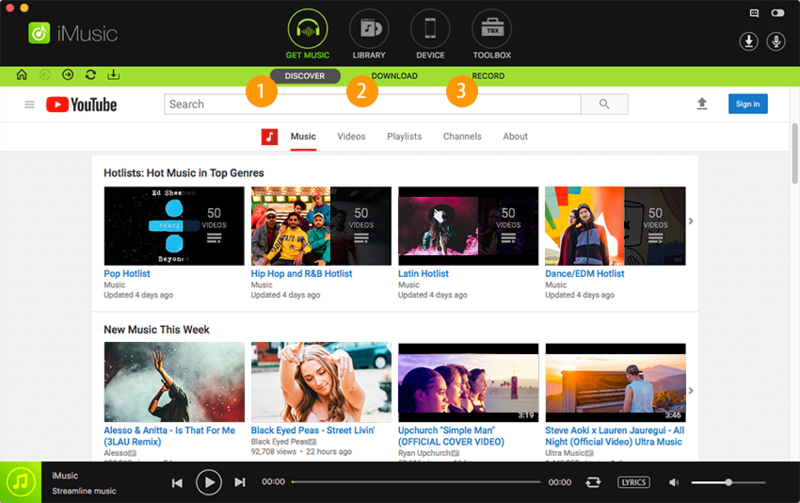 It's able to download music from more than 3000 music sites by a single click, and record music from unlimited music sites and radio stations. To put it in a word, with iMusic, i'm sure you'll get the music you like. You can download it. If not, then you can record it. Solutions are always at your hand. 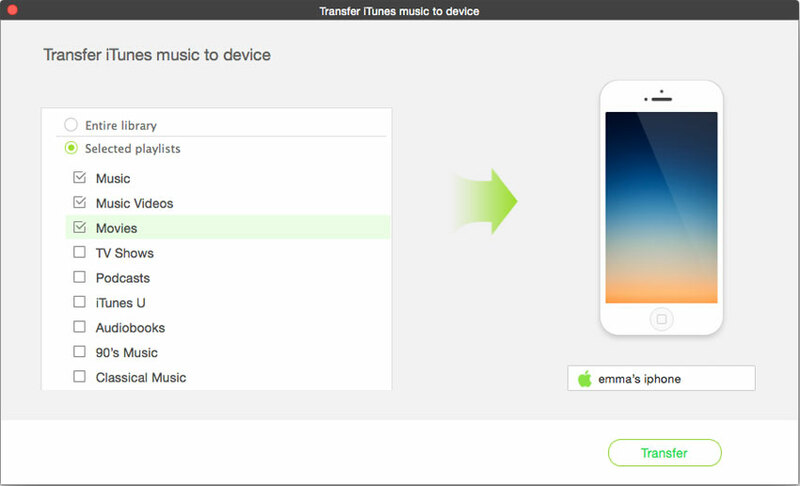 Transfer music between Mac, Windows, iTunes Library and iPhone/iPad/iPod and Android devices. Record music from music sites like Spotify, software that can play music on computer. Download iMusic and install it on your computer. It has separated version for Windows PC and Mac. Connect your iDevice to your computer system with USB cable you received with your iPhone, and launch iMusic. 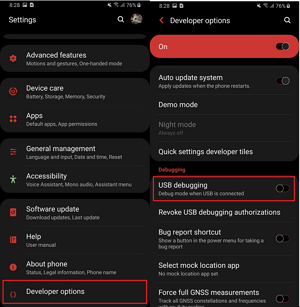 Click the "DEVICE"option and your device information will be displayed in a new window exactly as in the picture on the right. After you click "Transfer Music from iTunes to Device", then you can see the software is scanning your iTunes Library for file types. Next, you need to click "Selected Playlists" and select playlists to transfer preferred playlists from iTunes Library to iPhone XS Max/XS/XR/X/8/7/7 Plus/6s/6s Plus/6/6 Plus/SE. Since iMusic also provides the Music library which connected with iTunes, you could also come to it's library to choose your wanted playlist then right click to "add to" the connected iphone device. Though iMusic contains the transferring music to iDevice feature that iTunes have, they are not competitor, but companion. Apart from download music and record music, iMusic has feature to copy music files from iPhone, iPad and iPod to iTunes. It focuses on fast speed and making iTunes unsupported formats work on iPhone, iPad and iPod. 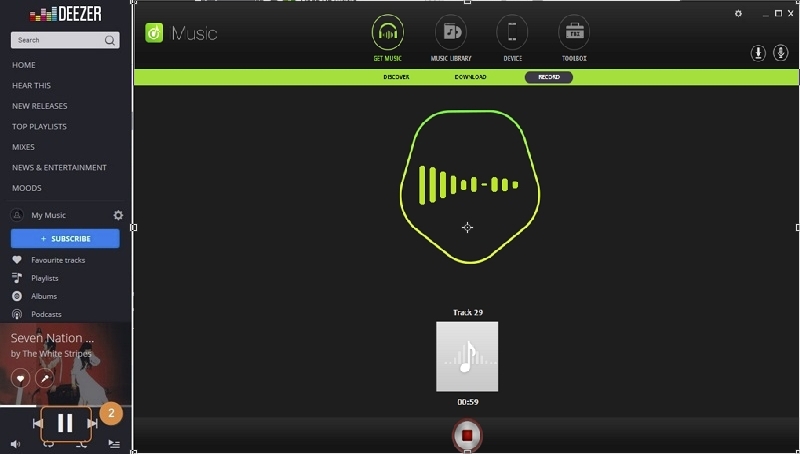 Check out the main features for iTunes and iMusic.